"Easy Love" is the new track from British producer Sigala aka Bruce Fielder, featuring a sample from Jackson 5's "ABC". The song has been approved by The Jacksons themselves and Tito even took a trip to the producer's studio to listen to the track. 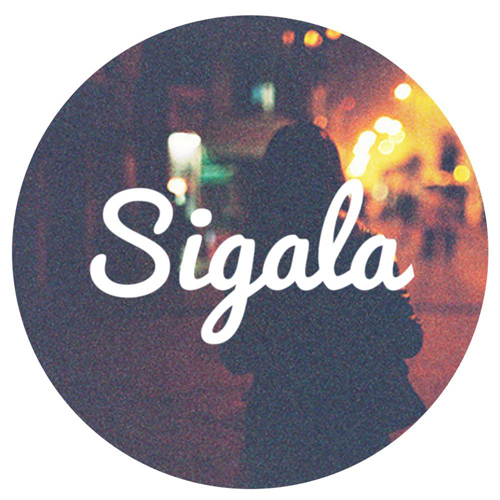 Sigala's given "ABC" a touch of House, to create an infectious dance track you're bound to love. "Easy Love" will be released on September 4th and you can pre-order it now on iTunes and Google Play.